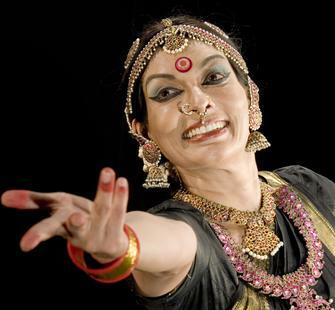 Internationally renowned dancer, choreographer, writer, and actress Mallika Sarabhai has transformed contemporary Indian dance and theater. As an activist, she has participated in many socio-developmental projects initiated by the United Nations. She has also received two Medailles D'Honneur for Exemplary Courage and a Chevalier of the Order of Arts and Letters, both from the French government.